Award-winning STOMP, or Straits Times Online Mobile Print, is Asia’s leading citizen-journalism website with user-generated material fuelling its success. We’re big on social networking, enabling thousands to come together to interact and bond both online and offline in Singapore Seen. 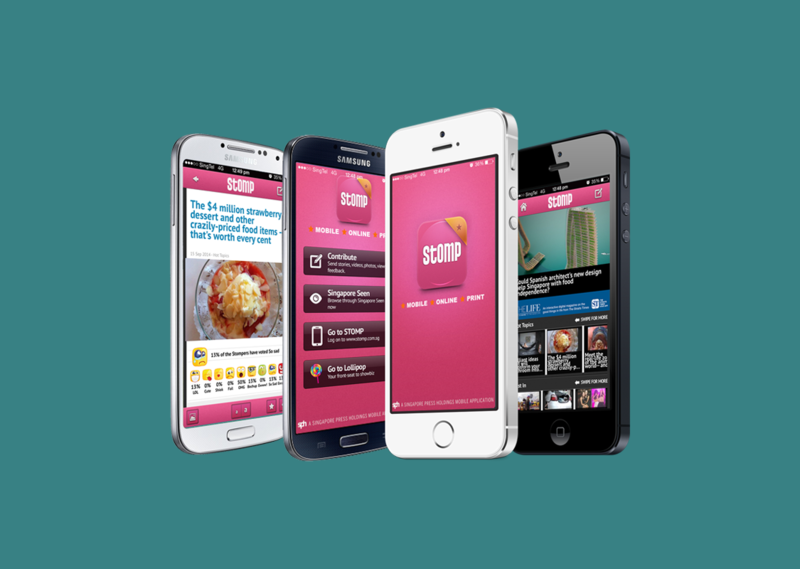 STOMP connects, engages and interacts with Singaporeans in a style and approach that is different from conventional news websites. Its strong growth reflects not only its popularity but its resonance with Singaporeans. The STOMP application empowers you, the citizen journalist on the go, and makes contributing stories, videos, photos and views an even simpler process. You can also view and comment on the hottest stories that Singaporeans are talking about.